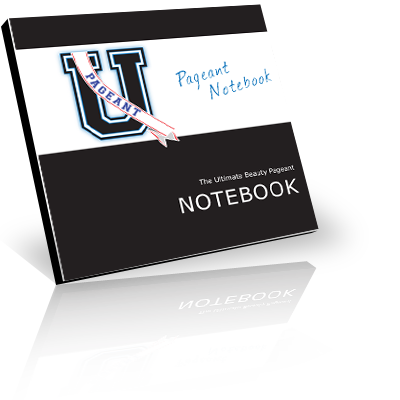 The Ultimate Beauty Pageant Notebook is the ultimate guide to DIY pageant preparation. Packed with information, tips and advice, this pageant notebook will help you prepare for any type of pageant while keeping you organized, prepared, and ready to win! 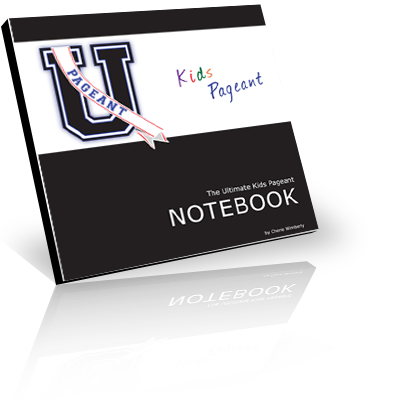 The original pageant notebook is well-suited for any pageant contestant in any type of pageant.